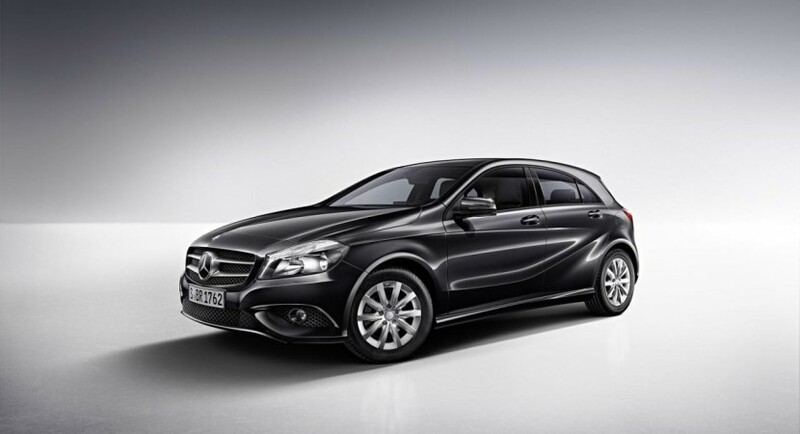 Mercedes-Benz unveiled a fuel efficient variant of the current A-Class, namely the BlueEFFICIENCY Edition. The German model comes with several eco-friendly features including auto start/stop, new underbody panels and a lowered ride height. New LED daytime running lights and a revised front grille are also found on the new model. 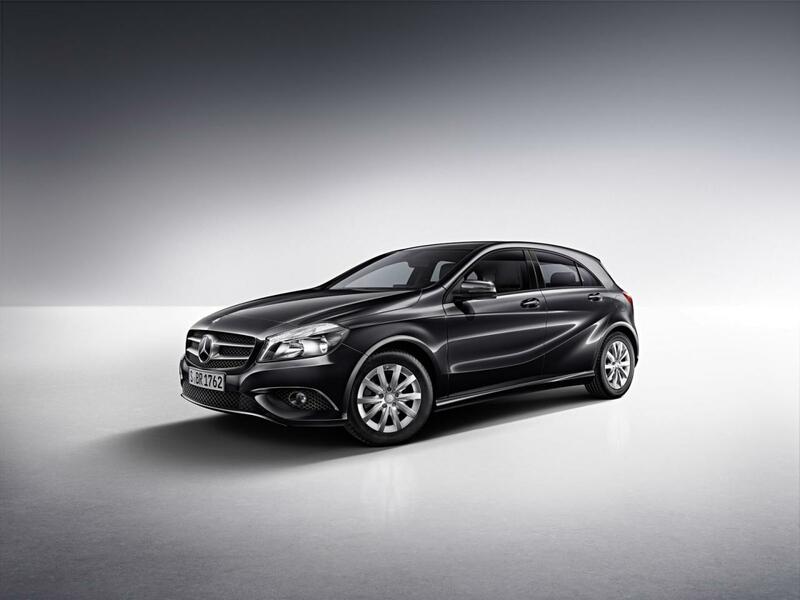 The Mercedes A 180 BlueEFFICIENCY is powered by a 1.6-liter petrol unit offering 122 horses and a fuel economy of 5,2 liters/100km with CO2 emissions of 120 g/km. A more frugal CDI variant motivated by a 1.5-liter unit producing 109 horses is available as well. It manages to return an impressive fuel consumption of 3,6 liters/100km while the CO2 emissions are as low as 92 g/km. “The generator management system has also been revised, as has the manual transmission, which now features longer gear ratios in the higher gears,” says Mercedes. While the company released no pricing information, we do know that the special edition will go on sale in February with the first units to be delivered the following month.